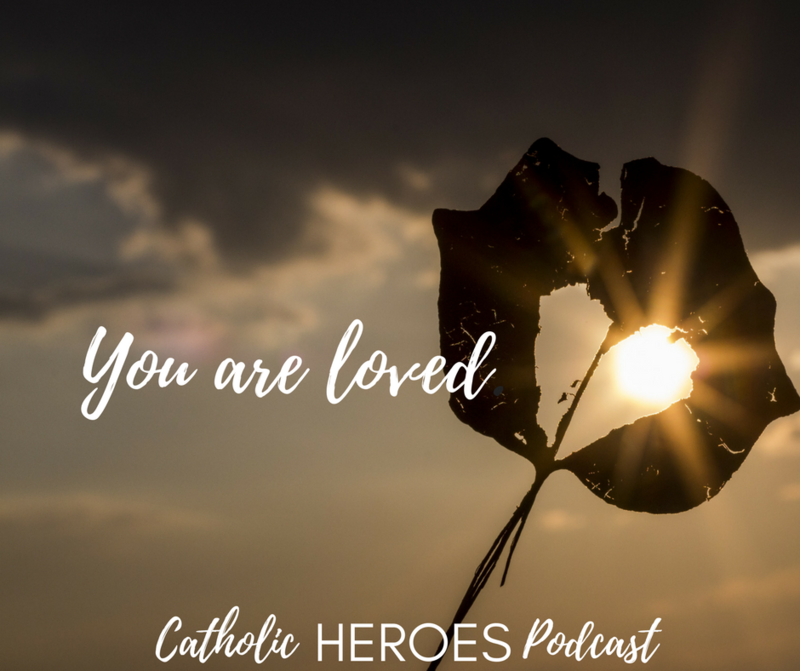 You are loved. Knowing and owning this reality is the secret to holiness that the saints so beautifully lived out. 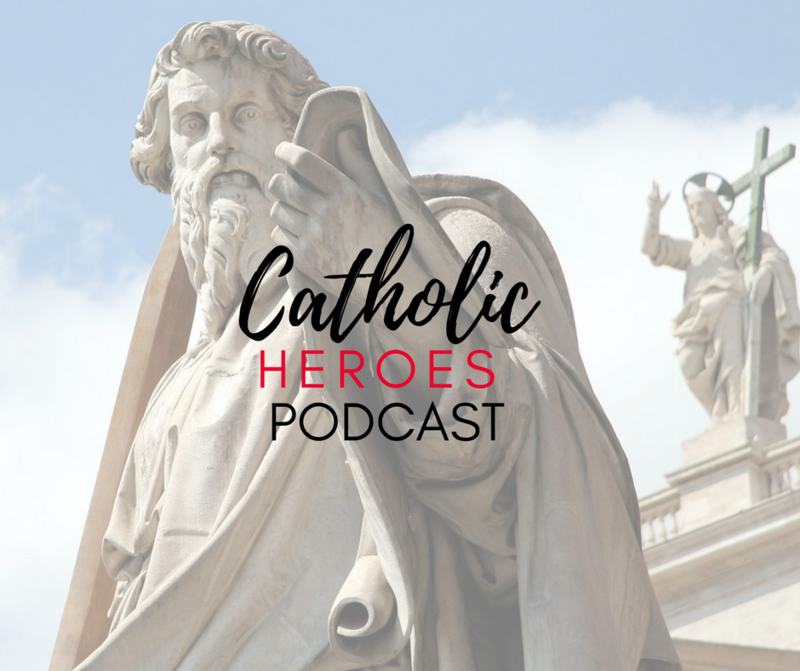 In this episode Andy Lesnefsky talks about St. John the Apostle, the beloved disciple. Andy also revisits the ideas of holiness, grace, and mercy. God’s love is freely given and you are encouraged to freely receive! Did you know the term “Devil’s Advocate” used to be an official role in the process of declaring someone a saint? In this episode Andy Lesnefsky discusses the process the Church goes through to declare someone a saint. Everyone is meant for holiness. Everyone is meant for greatness. 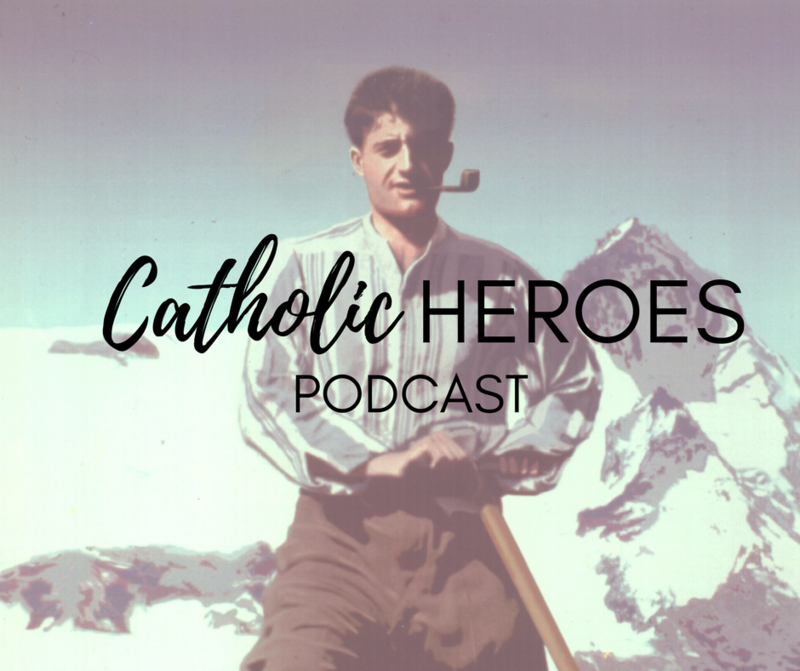 Andy also takes a look at the life of Blessed Pier Giorgio Frassati. What lessons does this hipster saint who climbed mountains and smoked a pipe have to teach you and me? Be a hero. Be a saint. Listen in and if you like the show, please leave a review! Are there anti-saints, villains whom we know are in Hell? As we continue our journey and looking at the lives of the saints, Andy Lesnefsky looks to St. Paul the Apostle. 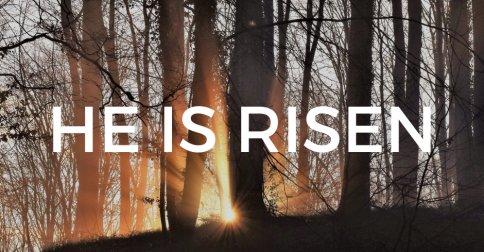 What can we learn from his life and his dramatic conversion to Christianity. You can be a saint, a Catholic Hero. Here’s some help on doing that. What is heaven? Should we fear hell? Does hell have a place in sharing the good news with others? 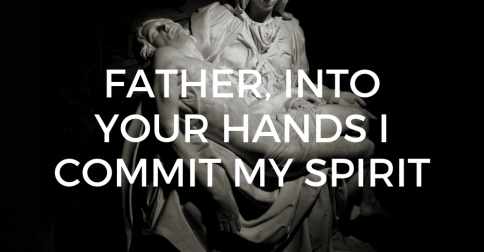 As we continue our journey and looking at the lives of the saints, Andy Lesnefsky looks to St Thérèse of Lisieux. 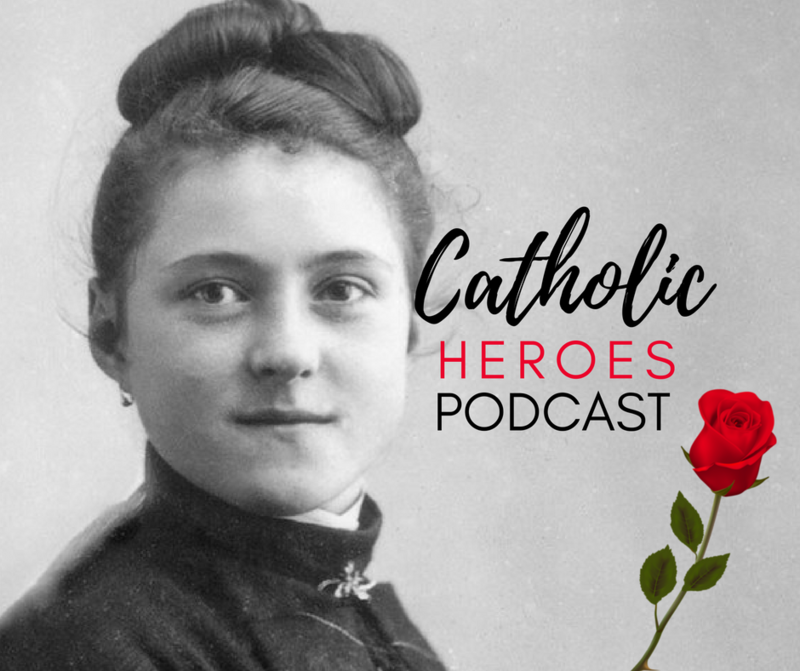 What lessons does her life teach us about striving to be Catholic Heroes, saints in today’s world. How do we get to heaven? Are we all created for heaven? These are some of the topics I cover in this episode that’s been hailed by critics as our best podcast yet. I also take a look at the life of St. Peter. 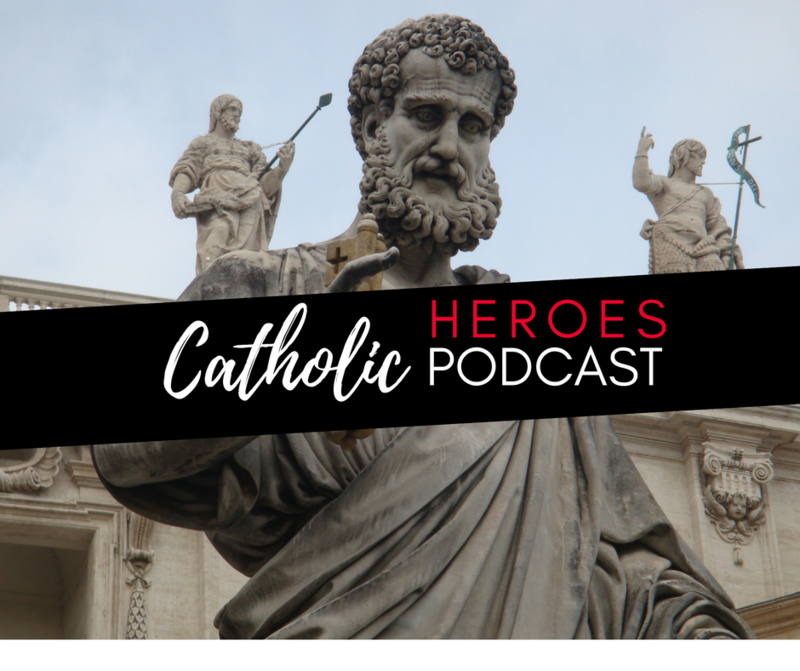 What examples does Peter give each of us in our journey towards being Catholic heroes? Each Podcast starts off as a LIVE video on Facebook on Tuesday’s at 2 PM EST. Join us at facebook.com/redeemedonline.com to join in the conversation.